Eight concerts are scheduled at five regional colleges and universities within the coming week. All are free with the exception of one. 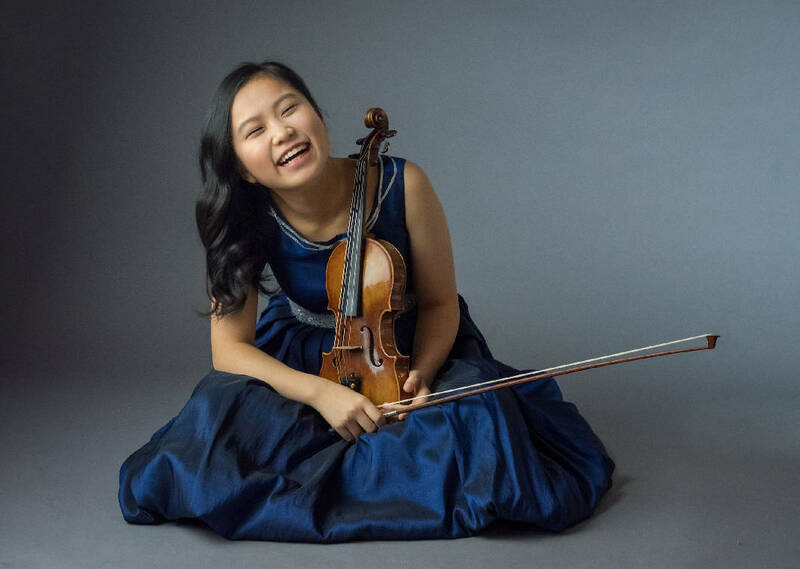 SooBeen Lee, 17, a world-renowned violinist, will perform. She has been a soloist for every major orchestra in Korea. » Where: Cadek Conservatory, 725 Oak St. The University of Tennessee at Chattanooga Flute Studio presents solo and chamber works for flute ranging from Mozart to Gary Schocker's "Coffee Nerves." » Where: Lee University, Pangle Hall, 340 Church St., Cleveland, Tenn.
Concert of music for violin, saxophone and piano presented by Holly Mulcahy, Chattanooga Symphony & Opera concertmaster; Clint Schmitt, classical saxophonist and adjunct professor at UTC; and Tim Hinck, composer, pianist and organist. On the program is the premiere of "Life, in Three Movements" by Jonathan McNair. Guitarist Robby Gibson and flutist Rachel Nozny, both members of the music faculty at Troy University, are Duo R2. They will present an evening of classical favorites. Laurie Mineer directs the orchestra in an "All-Russian Concert" featuring guest soloist Gregory Beaver, cellist. Beaver has been a cellist for the Chiara String Quartet for 18 years, has performed more than 500 concerts on three continents, was a Grammy nominee and has recorded seven albums. » Where: Lee University, Dixon Center,1120 N. Ocoee St., Cleveland, Tenn.
» Where: Lee University, Dixon Center, 1120 N. Ocoee St.,Cleveland, Tenn.